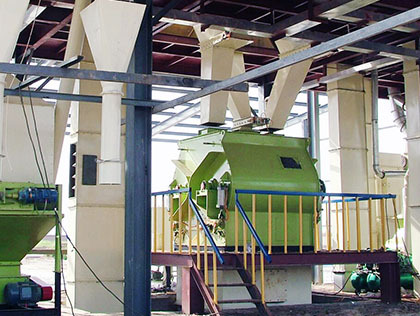 Anyang Best Complete Machinery Engineering Co., Ltd - ABC machinery is dedicated to the design, installation, commissioning and maintenance of feed mill plant. 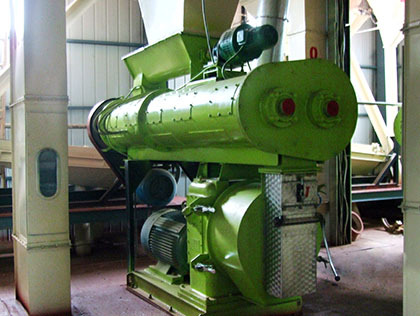 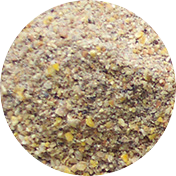 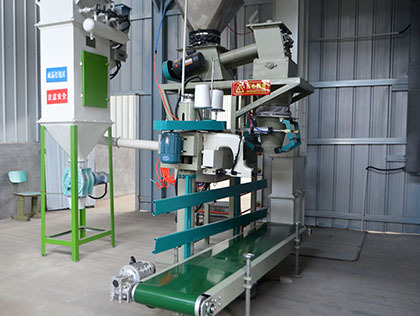 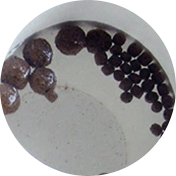 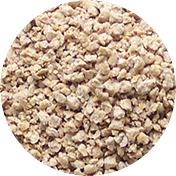 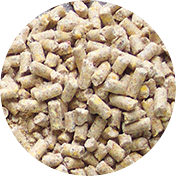 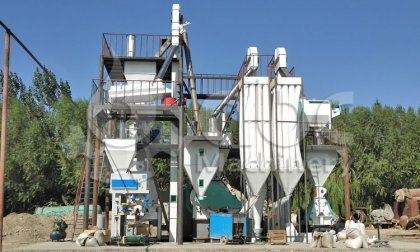 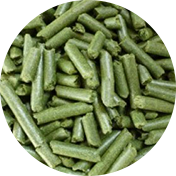 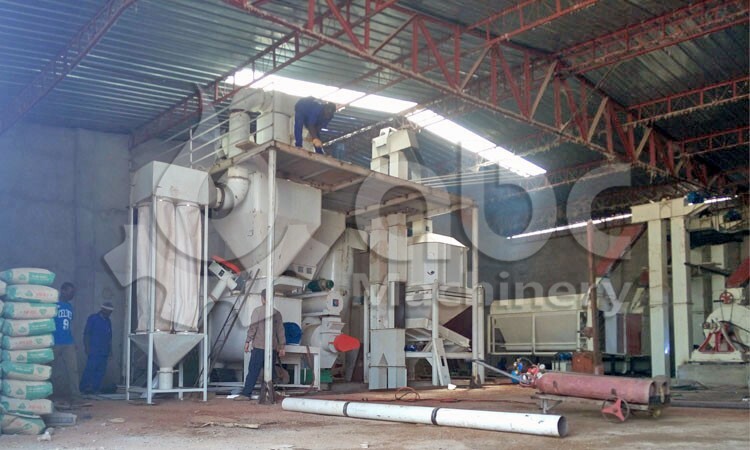 We sale feed pellet mill in Europe, Asia, Latin America, North America and other areas in the world. 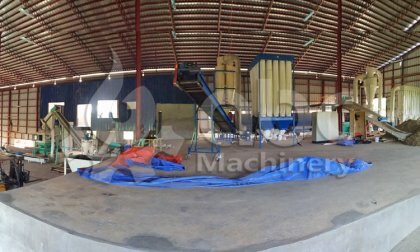 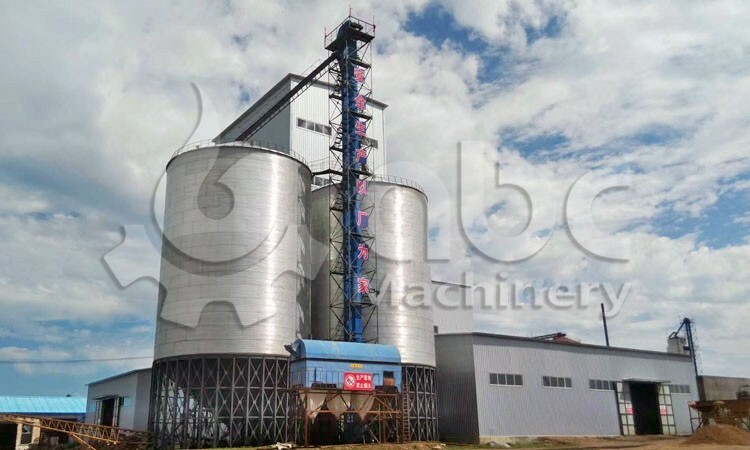 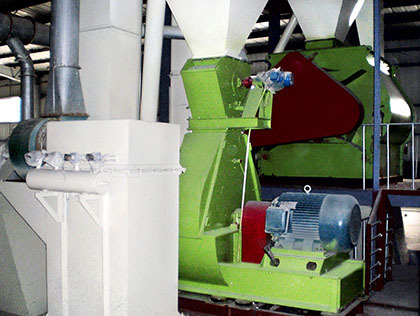 We are the world's leading manufacturer of feed mill machine. 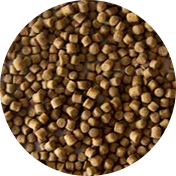 We provide chicken,cattle, sheep, fish... etc animal feed, aquaculture industry, we specialized in the field of feed processing research and production.